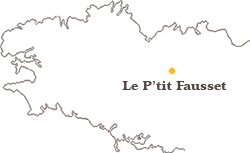 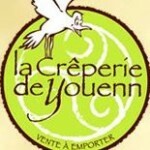 Vous êtes ici : Accueil The Cider Where can you find our products? 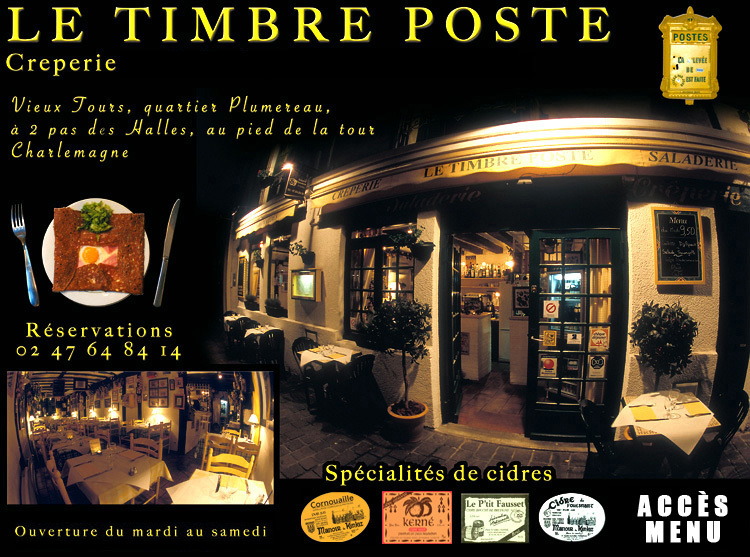 You can find the organic cider and the apple juice in every Biocoop store in France. 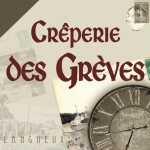 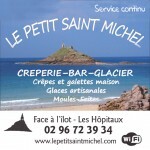 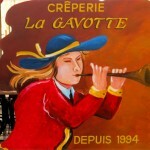 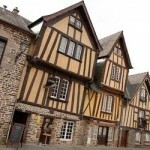 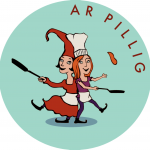 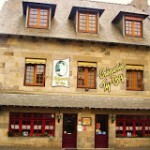 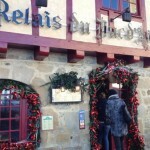 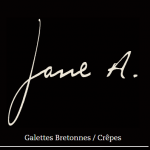 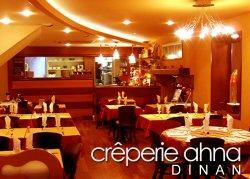 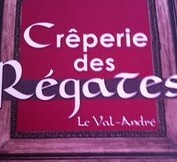 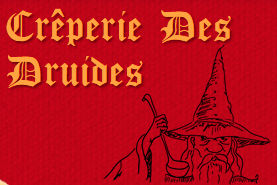 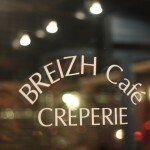 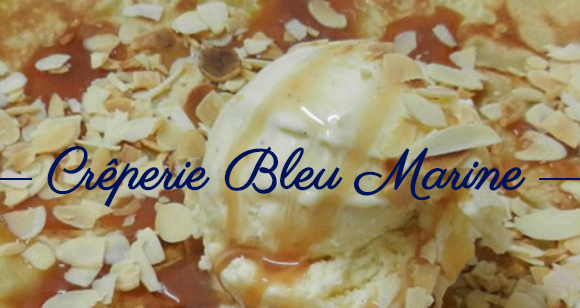 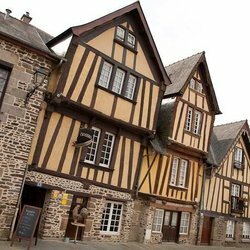 Our products are also available on the menu of several crêperies et restaurants from Brittany.